Tracey brings over 25 years of engineering, sales and executive management experience in the process automation industry. She holds a B.S. in Mechanical Engineering from the University of Massachusetts and a M.S. in Mechanical Engineering form the University of California, Berkeley. Tracey spent 18 years with Invensys-Process Systems (IPS). 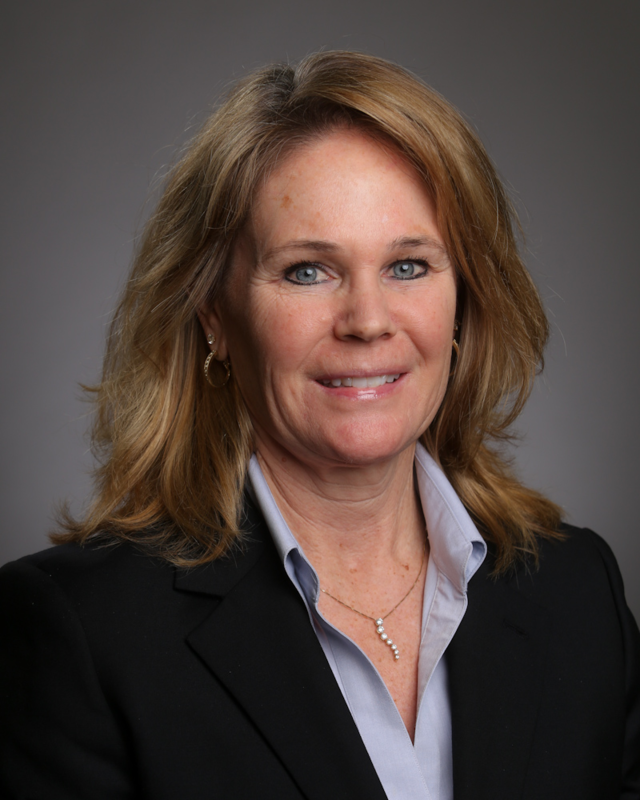 She held a wide range of commercial and business leadership positions, including serving as Vice President / General Manager for the Triconex product line and General Manager of Western Europe for all of the IPS product lines. Tracey’s international experience includes living in both Singapore for 5 years and Milan, Italy for 18 months. She enjoys working closely with key customers globally.